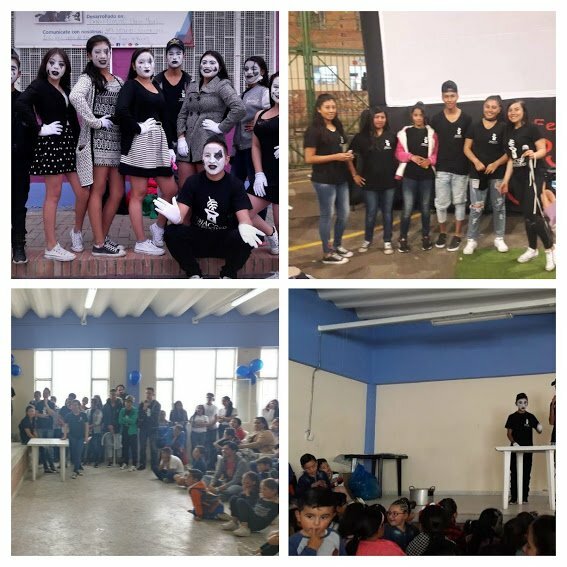 The new program in Colombia, headed by our alumni Tamara has had three wonderful performances all this month! They did one for the supporters of our local partner NGO F.N.V.P.T. 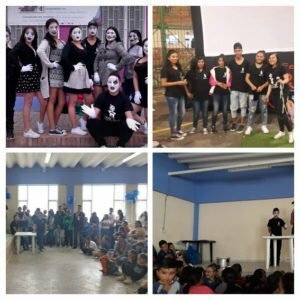 Another one to launch a screening of a local community film festival called Ojo al Sancocho, and the Halloween celebration of the partner NGO F.N.V.P.T. We are thrilled that Tamara’s group is blossoming and doing wonderful performances. Here is a little video of one of their performances.